Since April, my life has been consumed with all things weddings, and of course the most important thing on my mind right now, is the dress. The dress, THE dress I've dreamed of my whole life. I've had a Pinterest board of my dream dresses for the past year so I pretty much know what I want but boy did I underestimate how long it would take me to find the perfect match. As exciting as wedding dress shopping is, and it truly is exciting to feel like a princess trying on all of these amazing gowns, but in all honesty, I've found the process very stressful and overwhelming. 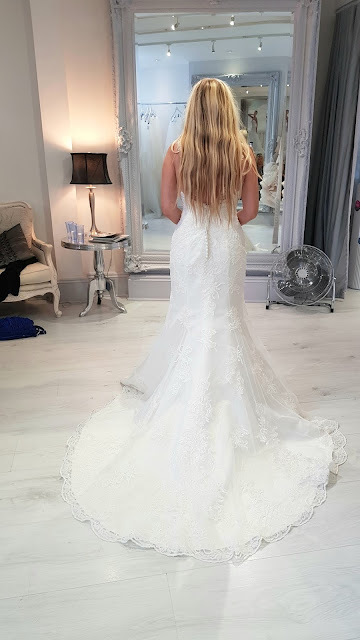 So far, I've been to four wedding dress shops and the experience at each of them has been completely different, which has made me realise how important a stress free environment is for finding your perfect gown. Two of the four dress shops I've visited made me feel so pressured to buy a particular dress to the point that I actually felt sick at making the decision. One of them said I should cancel all of the other bridal appointments I had arranged that day and she would actually give me money off a dress to do so. 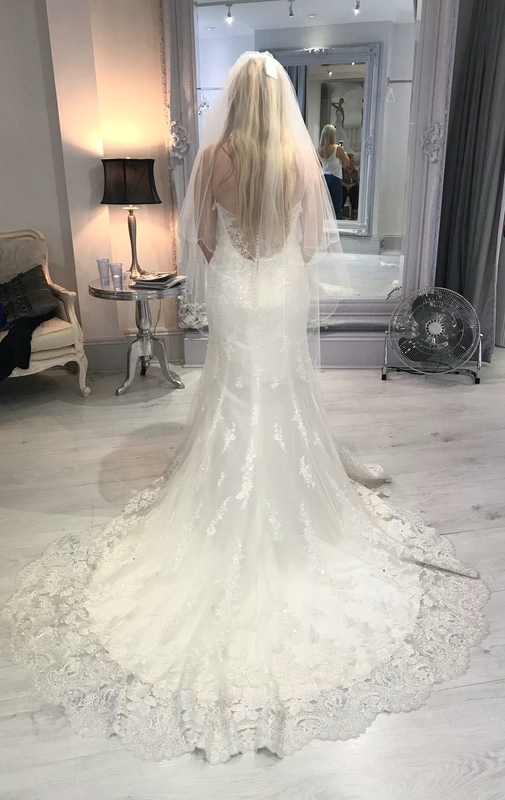 Now, I don't like feeling forced into anything, ESPECIALLY when I'm paying thousands of pounds for what I feel is the most important dress I've ever worn. 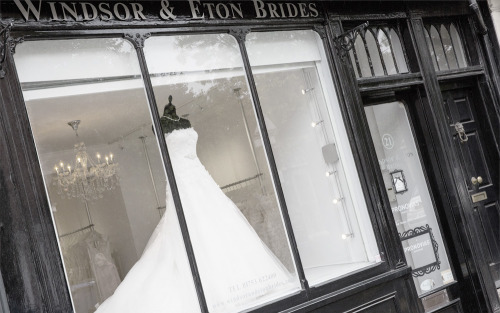 Appointments like the one mentioned above really made me realise how important it is to find a bridal shop I felt comfortable in, and as soon as I stepped into Windsor and Eton Brides, I felt that. 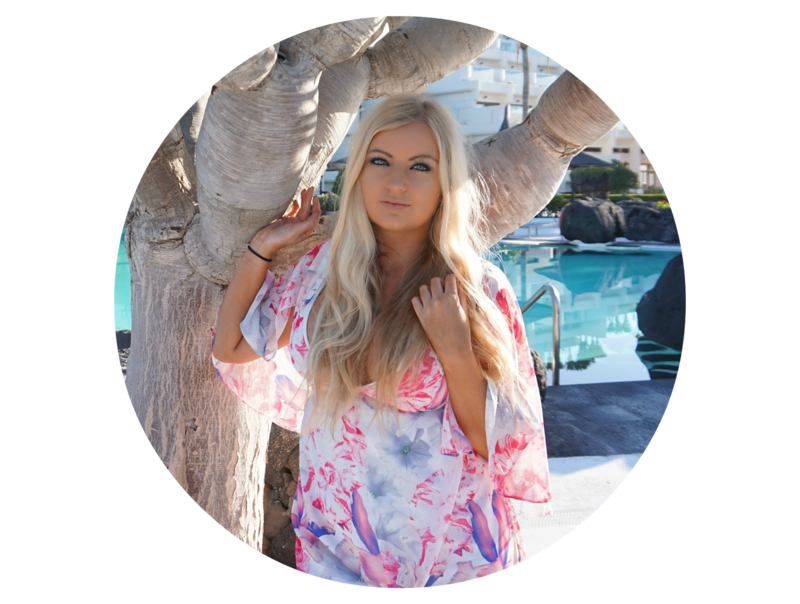 There were so many things I absolutely loved about the appointment, I felt absolutely compelled to write this post and encourage any other bride to be's to visit them for a calm, stress free appointment. Windsor and Eton Brides stocks dresses from Pronovias, Maggie Sottero, Mori Lee and Justin Alexander Signature Collection. Upon arrival, we were greeted by Eva who took time to find out about my wedding and what kind of thing I was looking for. Jenny, Mum and myself began going through the racks to pick out some dresses we liked the look of, and Eva was also there to help guide us which was really helpful as she knew the dresses inside out. When we had picked out some dresses Eva carried them through to the back part of the boutique which was absolutely immaculately decorated. I literally couldn't have decorated it better myself, it was white, light and bright with absolutely loads of space, and the best part was, we were the only ones in there so it was a truly personalised service. Splitting the room in two were giant curtains running across the room which meant that I was able to get change on one side then the curtains could be dramatically thrown open to reveal each dress. Now, if you've never tried on a dress before, you probably don't think this is a big deal, but it really is. The dresses are usually so big (well they are on someone as short as me), that in every other store I'd been to, I had to VERY inelegantly walk to my bridal party hiking the dress up which doesn't exactly give the WOW factor as soon as my bridal party sees it. 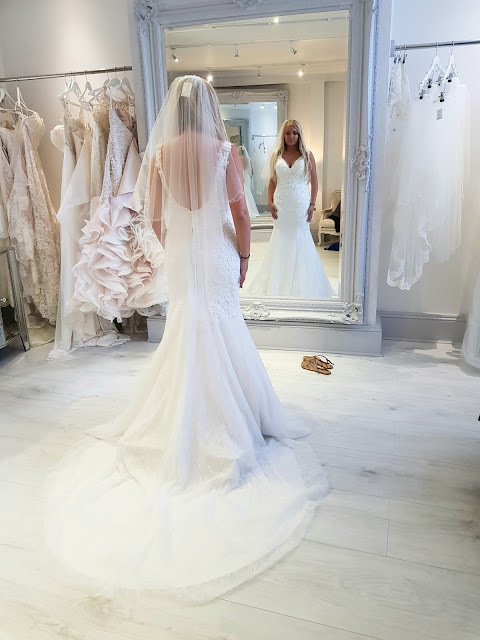 However at Windsor and Eton Brides, I could stand behind the curtain with the dress' train spread and the whole thing looking perfect for the big reveal. That set up was so perfect that when the curtain opened for the first time, my mum burst into tears which was completely unexpected! Trust me, the curtain thing makes such a huge difference to the whole ambiance. Whilst I was in the shop I tried on about 6 dresses and never at one point did I feel pressured or rushed to make a decision. I stayed in the dress as long as I needed and the absolute BEST part about it was that I was allowed to take photos. 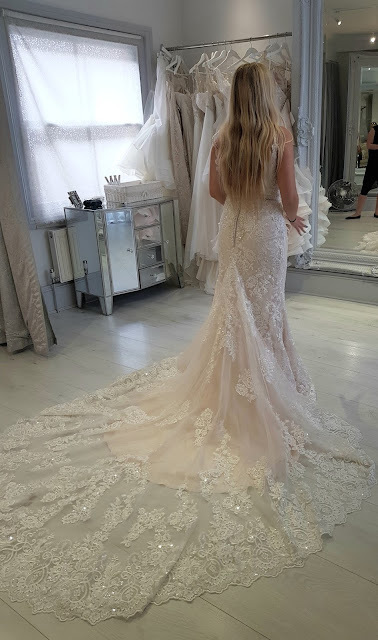 I warn you now, most bridal shops don't let you take photos which is heartbreaking. Partly because I will never ever be able to get all of my bridal party together at once to come with me, and secondly because when you're in the shop, you do get wrapped up in the emotion of everything so it's really is a good idea to go home, rest your mind and think about the decision before you make it - it's a lot of money and it's a big deal! 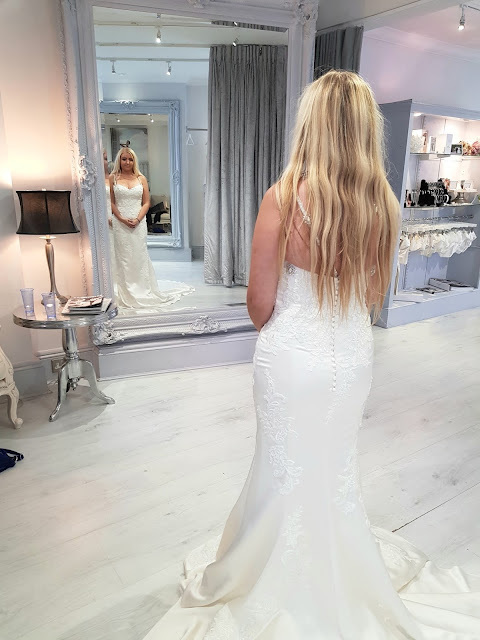 So I don't think I quite found 'The One' at Windsor and Eton Brides, there were elements of all of the dresses I liked but I none had the full package for me. The service however, was second to none. If I could get every dress I love to be stocked at Windsor and Eton Brides, jut so I could buy my dress from them, I would. 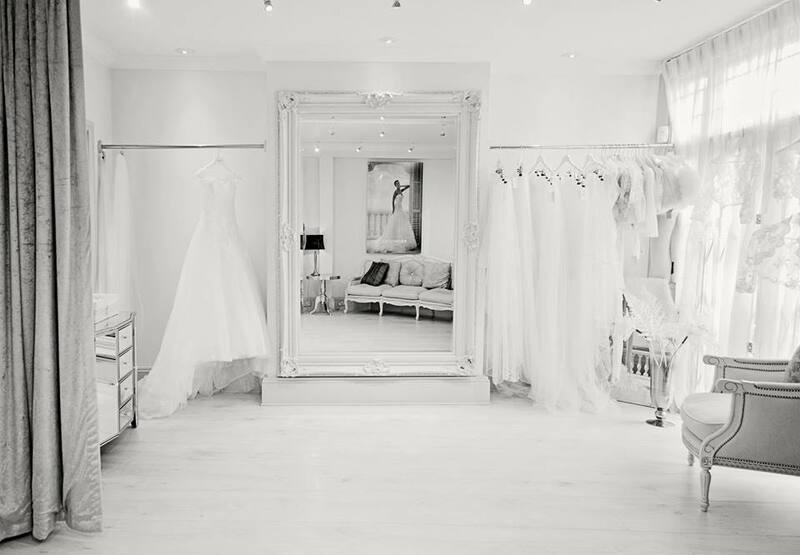 They were friendly, professional and didn't pressure me once, which is everything a bride can hope for in a boutique. I definitely plan to go back there in a few months especially if they have any new dresses in stock. Here's a couple of photos of the gorgeous dresses I did try if there's any of the dress you might be interested in, give Windsor and Eton Brides a call (01753 622400) or drop them an email (sales@windsorandetonbrides.com). 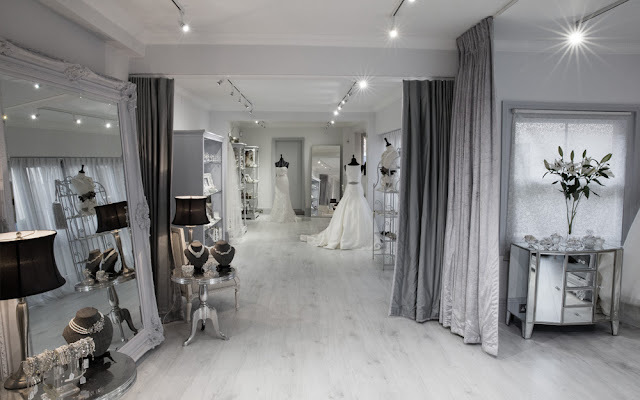 If you're looking for a bridal boutique in the Berkshire area, look no further than Windsor and Eton Brides, you honestly won't be disappointed. If you have any other suggestions of fantastic bridal boutiques, feel free to leave them in the comments below to help our another bride to be! Oh Lauren, you look absolutely breathtaking! These dresses are gorgeous, no wonder you're struggling to find "the one"
Having a huge dressing room and personal service is just how it should be. Excited for their new range.